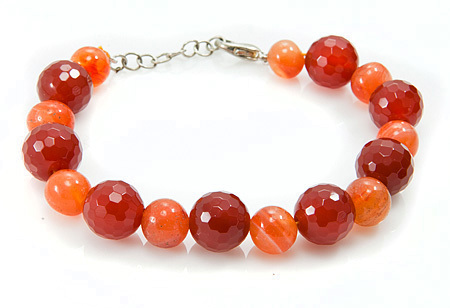 Wrap a slice of orange on wrist. 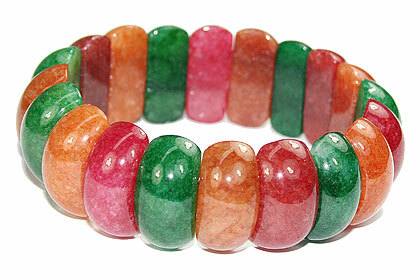 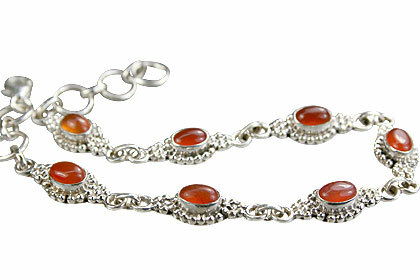 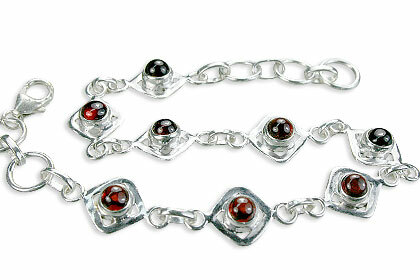 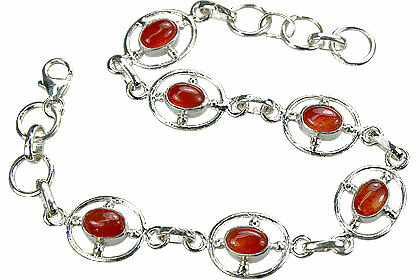 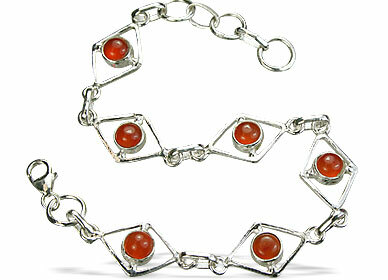 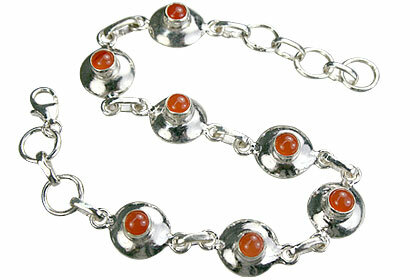 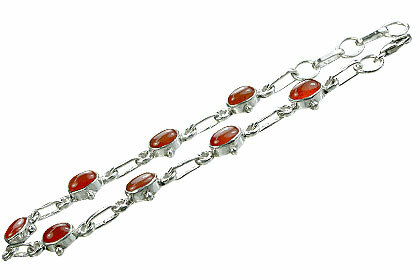 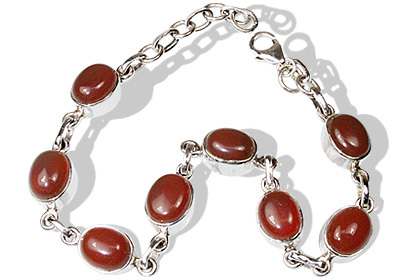 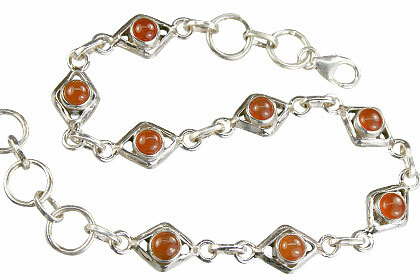 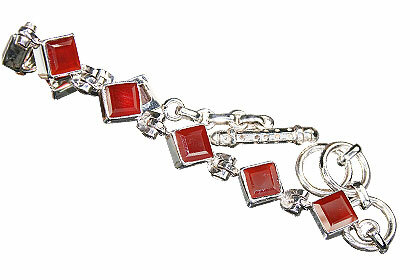 We present you our collection of natural orange gemstone bracelets in stone beads and orange gemstone in silver. 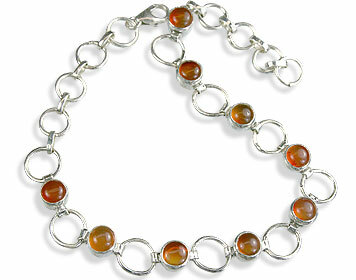 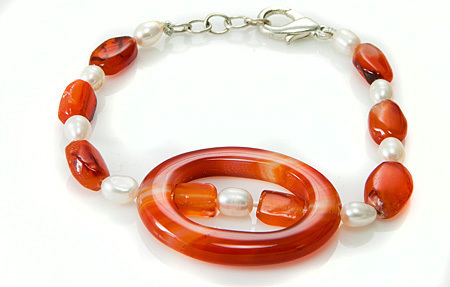 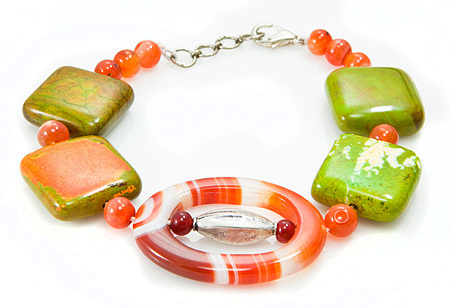 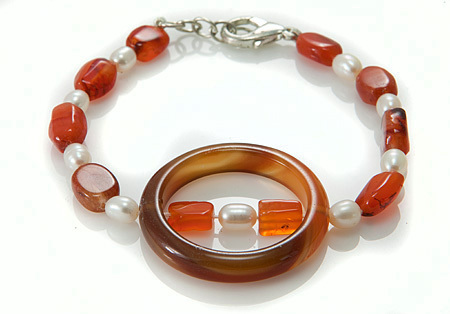 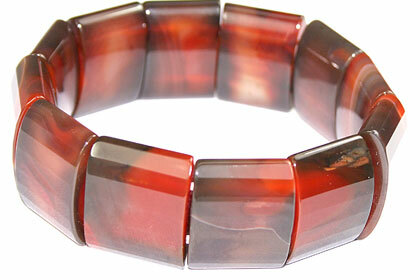 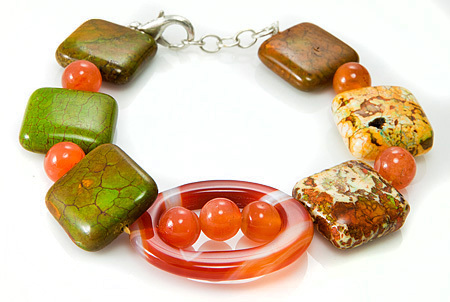 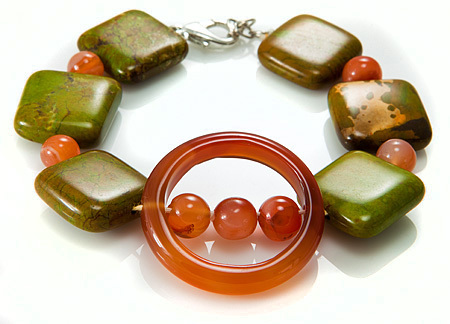 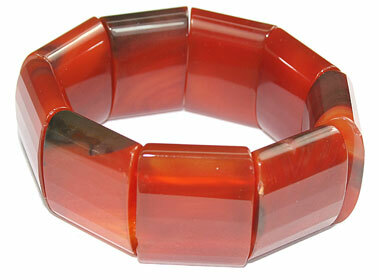 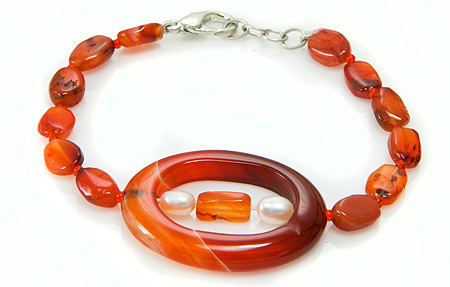 You will love the bright hues of our natural orange stones like carnelian, amber, onyx and many more.